No water or chemicals needed! 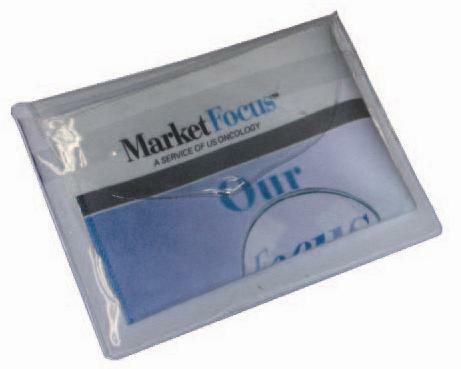 This amazing cloth cleans eyeglasses, trophies, computer screens, iPods, dashboards, cameras, cell phones, etc! 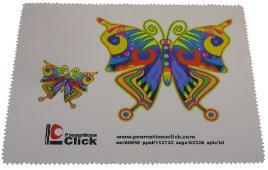 Great for promotional mailers! Affordable to ship! Your customer will keep this cloth and your logo with them!